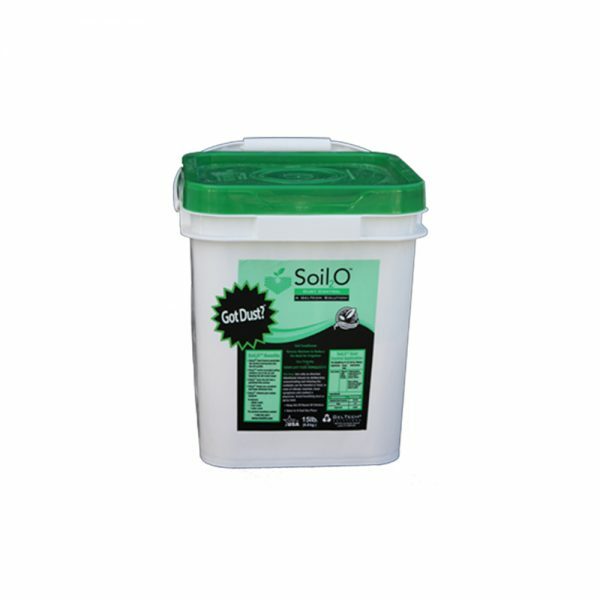 Soil2O® Dust Control stops all types of particulate matter from entering the air and water, solving even the most stubborn dust problems, all while being eco-friendly and non-corrosive. 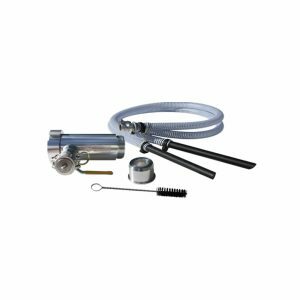 Soil2O Dust Control is fully compliant with the Clean Air Act, AAQS, 40 CFR, and PM 10. Soil2O Dust Control keeps roads dust-free by penetrating the surface and leaching into the dirt profile, working overnight pulling moisture out of the air and keeping the dirt moist longer. Therefore, reducing your carbon footprint. Dimensions: 10 in. x 10 in. x 12 in. Dimensions: 48 in. x 40 in. x 60 in.